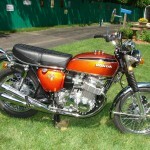 Restored 1972 Honda CB750K2 Motorcycle. 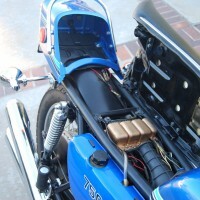 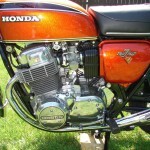 This was a professional restoration, OEM Honda parts were used if available. 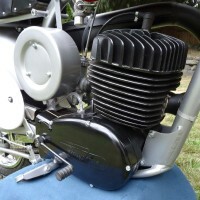 The engine was rebuilt with new bearings, seals, gaskets and piston rings. 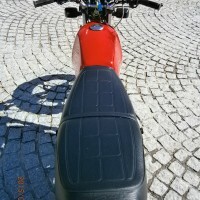 The frame and swingarm were powder coated. 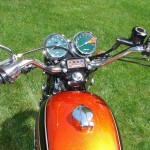 Sunrise Flake Orange paint was professionally applied. 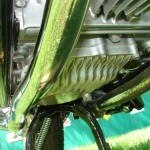 All of the hardware was professionally zinc plated. 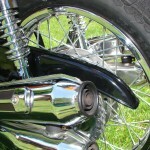 A new front fender was fitted. 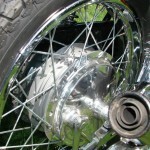 New wheel rims were laced with new spokes. 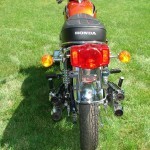 After-market turn signals were used. 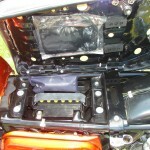 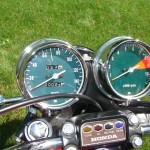 The tach and speedo were rebuilt to new specifications. 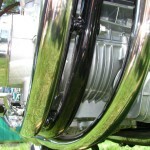 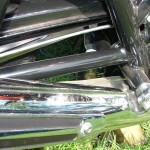 The rear fender and tail light bracket were professionally re-chromed. 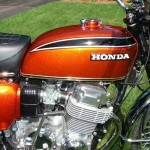 A stunning restored Honda CB750K2 Motorcycle. 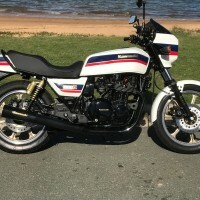 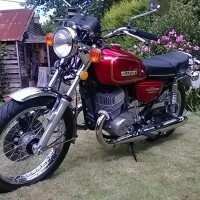 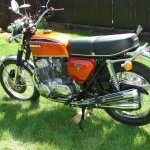 Honda CB750K2 – 1972 For Sale or Wanted? 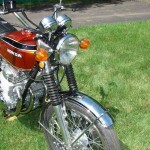 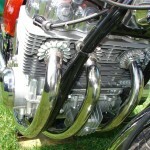 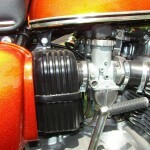 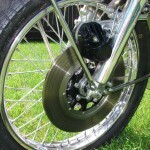 Spares and Parts for your Honda CB750K2 – 1972? 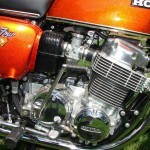 Workshop Manual for your Honda CB750K2 – 1972?